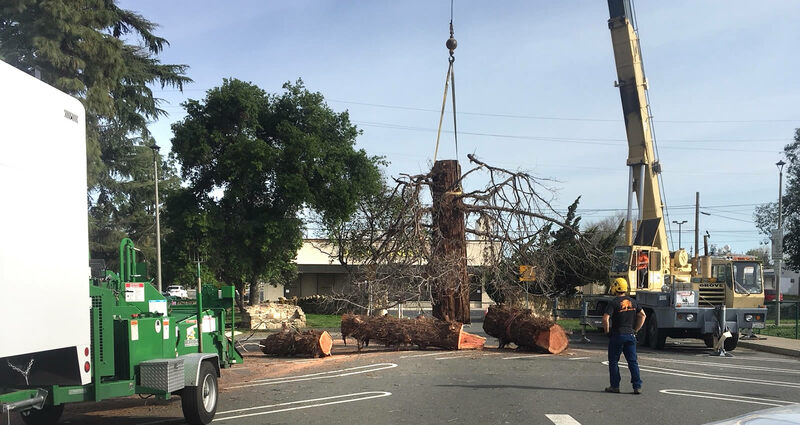 Stewart’s Tree Service specializes in providing customers with top-notch tree care in the Contra Costa County and surrounding areas. 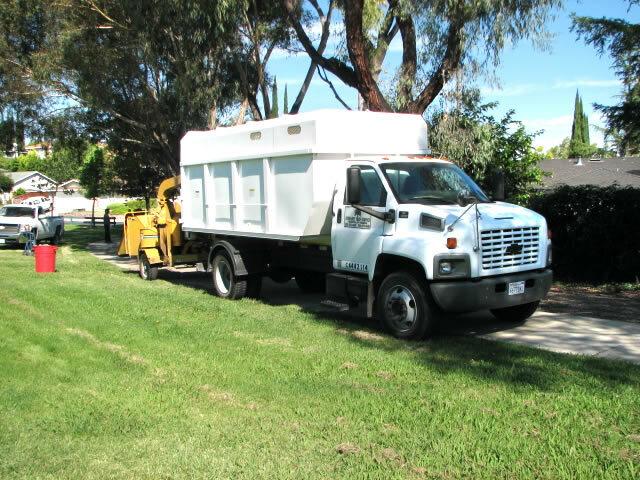 The highly respected family-owned and operated tree care service and maintenance company focuses on creating cost-effective options that ensure the health and longevity of trees on client properties. Customers can rely on the dedicated professionals to deliver a range of high-quality services that enhance the visual appeal and value of homes and businesses. We make quality and safety top priorities by maintaining the proper licensure, bonding, and insurance to deliver services in an efficient, professional manner. 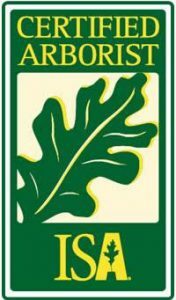 Patrick Stewart, our certified arborist for 30+ years of industry experience has the highest level of expertise in all areas of tree care including pruning, reduction, planting, cabling, bracing, removals, stump grinding, and emergency storm clean-up. 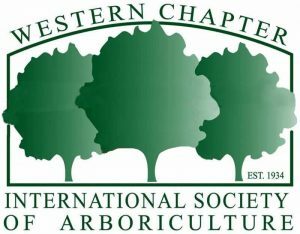 Owned and operated by Pat Stewart, a Certified Arborist with the International Society of Arboriculture. 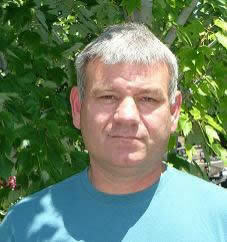 Pat has over 30 years experience providing professional tree services, inspections and arborist reports. We provide services to residential and commercial properties located within the greater bay area. We offer 24 hour emergency service and we are fully licensed and bonded with Worker's Compensation and Liability Insurance. Trees surround us, our homes, businesses and parks. They are an important part of our life. However trees take work. 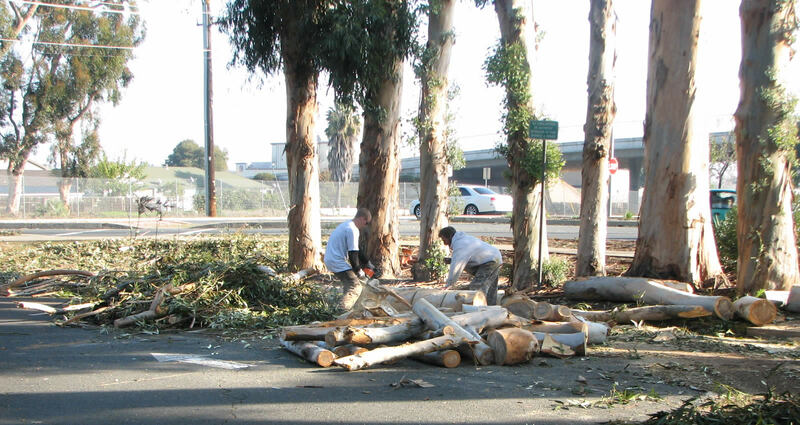 Maintaining your trees is a very important part of preserving their health. 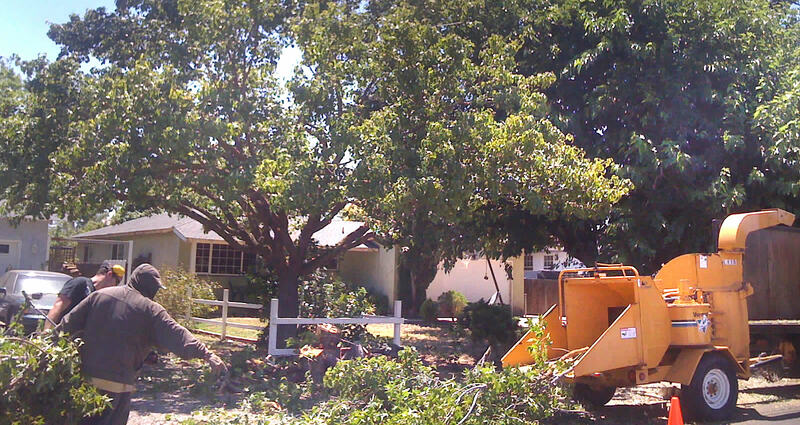 Our tree professionals can help you with all of your tree service needs. 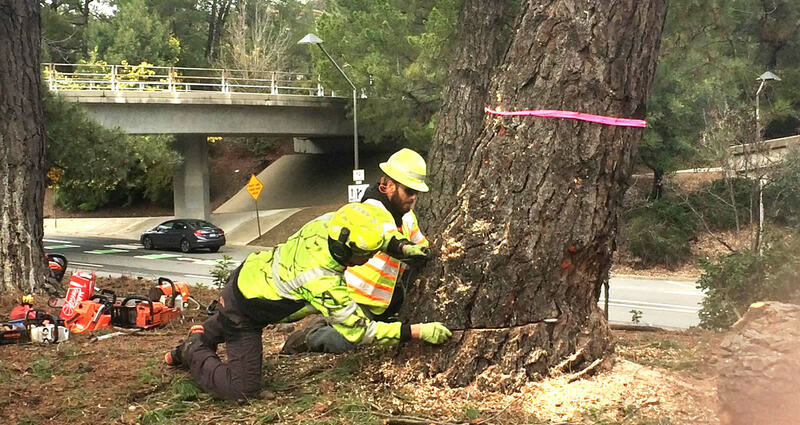 tree pruning, cutting, removal, stump grinding, reduction, tree planting, cabling & bracing, arborist reports, tree surveys, tree appraisals and multi year maintenance plans. Please give us a call if we can provide further information about our services.